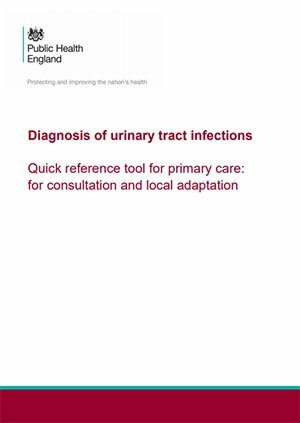 This is updated guidance from Public Health England on urinary tract infection and diagnostic tools for primary care. They are quick reference materials for primary care on diagnosing and understanding culture results for urinary tract infections. 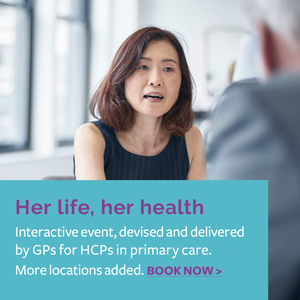 Further information and the full details are available on the Public Health England website.